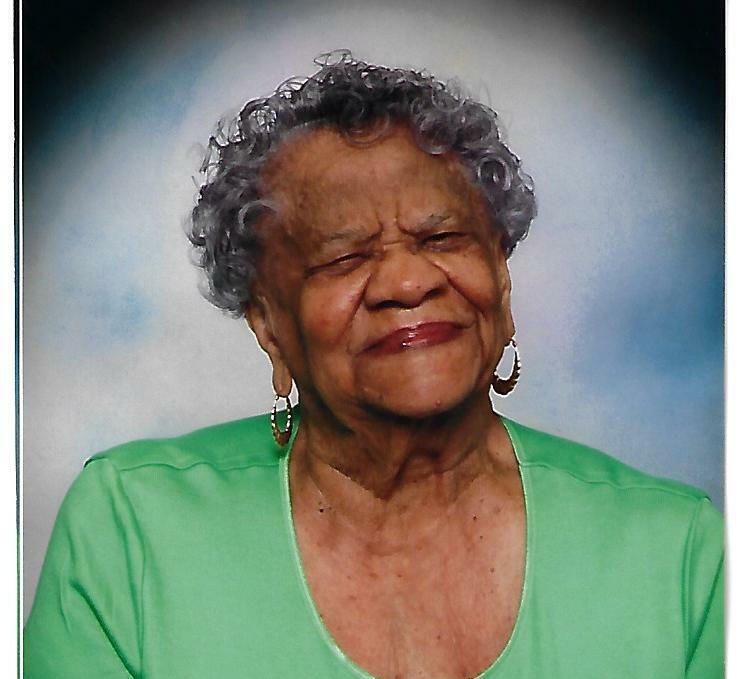 Lucille Virginia Baylor, 101, of Martinsburg passed away on Monday, February 4, 2019 at the Shenandoah Center. Born November 18, 1917 in Rippon, WV she was the daughter of the late Rev. Eugene Baylor and Violet Murray Baylor. 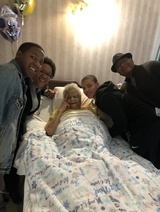 She is survived by her daughter, Georgene Brown; one daughter-in-law, Betty Baylor; seven grandchildren, Cheryle Brown, Teresa Roy (Tony), Dawn Wright (Steven), Walter Brown, Jr., Bryan Baylor (Veronica), Janell Baylor, and Mervin Baylor, Jr.; a host of great-grandchildren and great-great-grandchildren; and a host of nieces, nephews, cousins, and friends. She was the last of her immediate family. 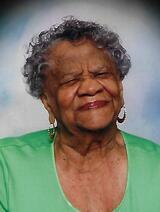 She was preceded in death by three sons, Mervin A. Baylor, Leslie H. Baylor, and William L. Baylor; two grandsons, Derrick Winston and Michael Baylor; three brothers, Leonard Baylor (Elizabeth), Alfred Baylor (Augustava), and Charles Baylor (Genevieve); and two sisters, Harriet Taylor (Payne), and Dorothy McGill (Thomas). Homegoing service will be held on Saturday, February 9, 2019 at 11:00AM at the Brown Funeral Home with Rev. Tyrone Lockett and Pastor Justin Brown officiating. Family will receive friends one hour prior to the service from 10:00AM to 11:00AM. Interment will be in Pleasant View Memory Gardens. To send flowers to the family of Lucille Virginia Baylor, please visit our Heartfelt Sympathies Store.